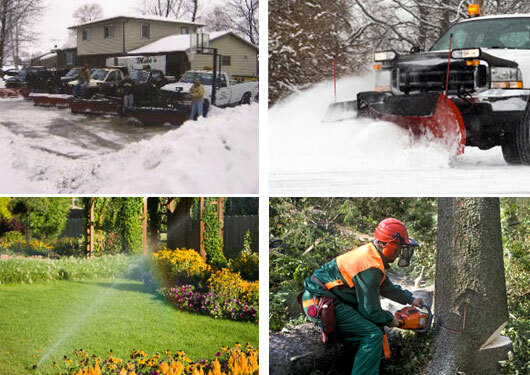 Mikes Plowing, Tree, and Lawn Service is a top quality maintenance company that pays special attention to every detail, which makes the difference between an average yard and a spectacular yard. 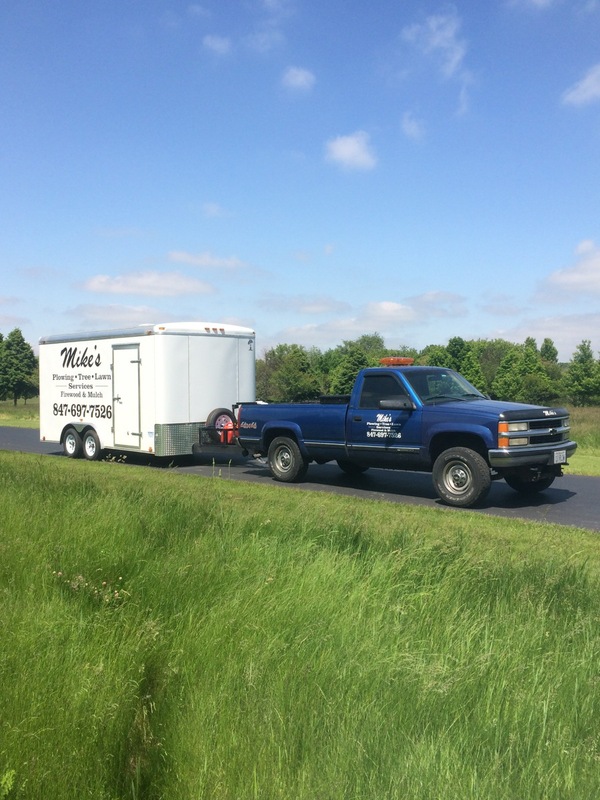 From mowing the lawn on a weekly basis to pruning, aerating, overseeding, and leaf removal, Mikes Plowing, Tree, and Lawn Service is a full service maintenance company that keeps landscapes looking well manicured throughout the year. Mikes is now associated with All-Star Landscaping. 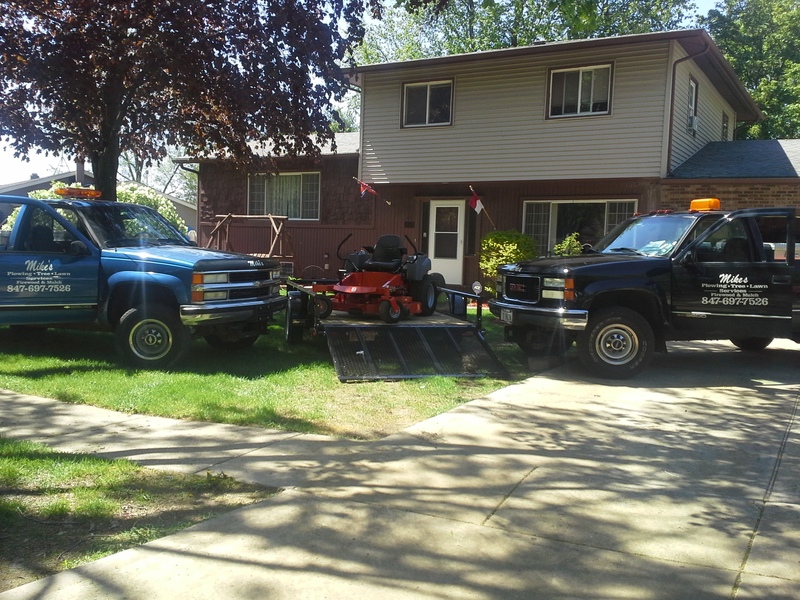 No matter the size of the property, Chad and his crew of professionals can provide top quality lawn maintenance and any type of landscaping project that you may have. We are IL Dept. of Agriculture certified for lawn spraying and fertilization as required by state law. Call today for your free estimate for lawns and landscape design. We have experience in both residential and commercial.